MSC-M type medium range mixer introduces foam concentrate into the water feed line. 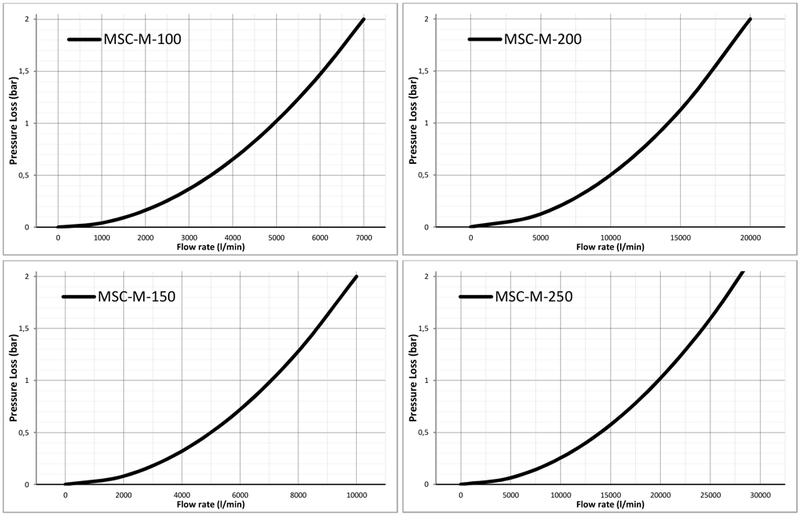 Foam proportioning accuracy is maintained during fluctuations in water flow and pressure working range is similar to MA models. 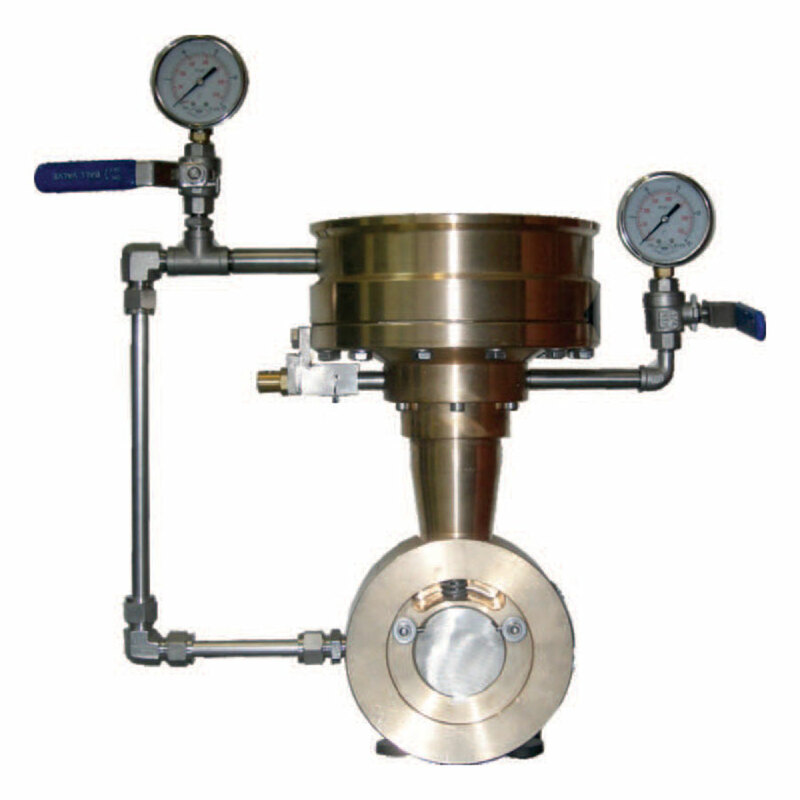 The proportioner will operate automatically when the flow and pressure are within the flow range. The foam pressure must be at least one bar higher than the water pressure passing through the proportioner. It is designed and manufactured to eliminate corrosion with brass-stainless steel material combinations.